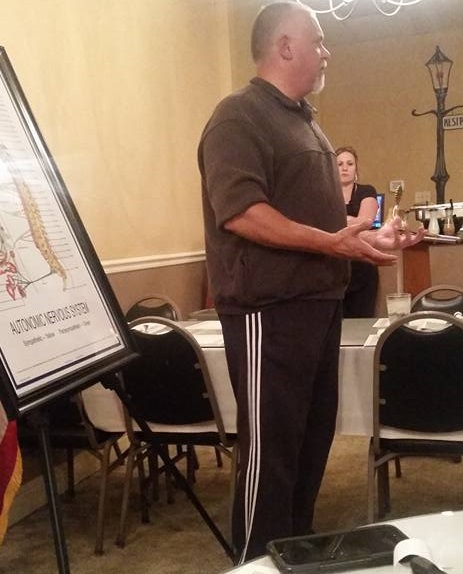 Tonight's speaker was Dr. David Ross of Ross Wellness Lifestyle Center. Dr Ross gave us an overview of the services his office offers for helping live a healthy lifestyle through proper posture and chiropractic adjustments. Stop down on a Thursday night for more speakers like David.